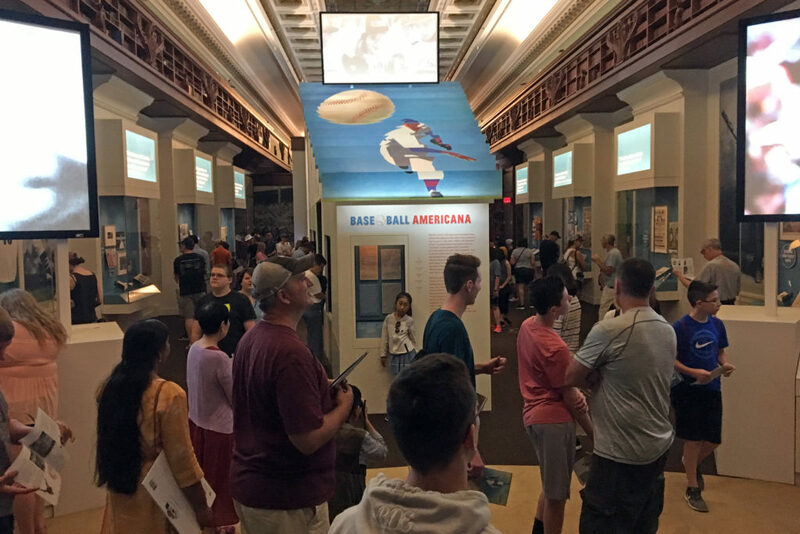 The Baseball Americana exhibition at the Library of Congress runs from June 29, 2018 through Summer 2019. The ‘Laws of Base Ball” authored by Doc Adams is the centerpiece of this major, year-long exhibition. The exhibition explores baseball’s past and present and how the game has forged a sense of community for players and fans across the country. 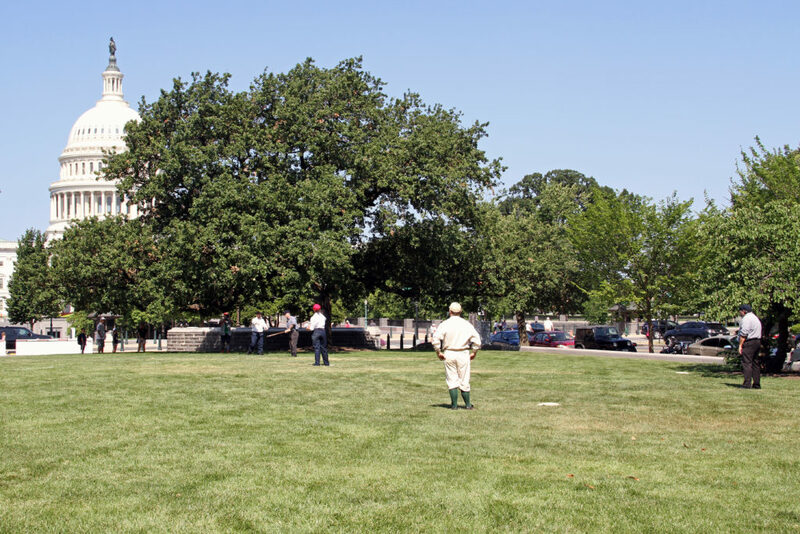 The Doc and the ‘Laws of Base Ball’ were featured in the July/August 2018 edition of the Library of Congress Magazine in an article entitled, “The Game’s ‘Magna Carta’“. More on the “Laws of Base Ball“. 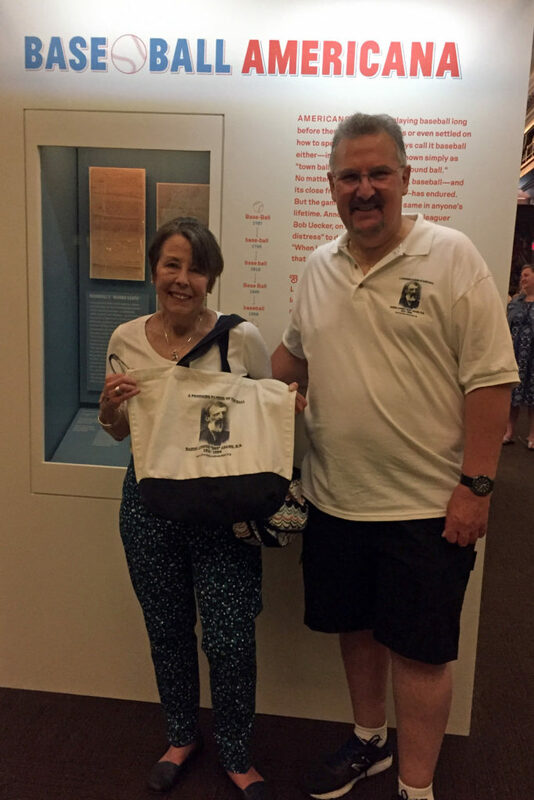 For more information, on the exhibition, read “Baseball’s ‘Magna Carta’ to be Displayed in Major Exhibition on the Game” on the Library of Congress site. The events of All-star Weekend associated with the Library of Congress’ Baseball Americana exhibition did not disappoint. 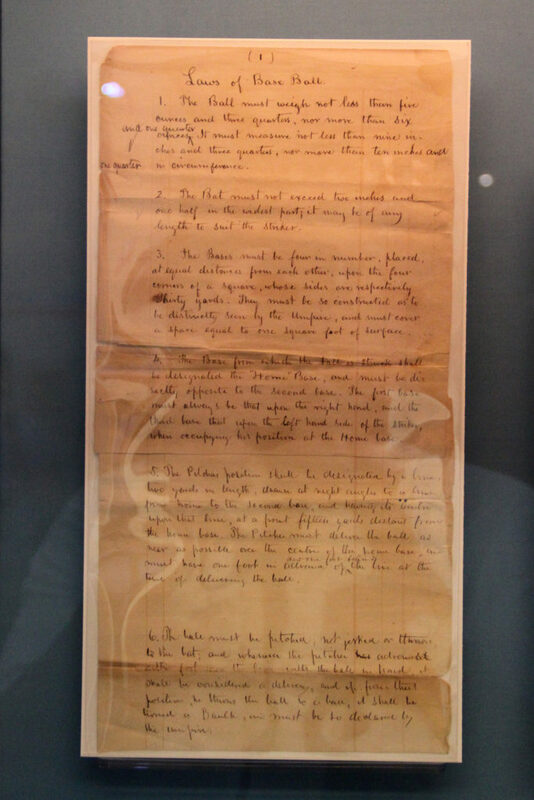 The centerpiece of the exhibition is Baseball’s Magna Carta in its 1st major exhibition since being rediscovered and sold at auction for $3.26M. 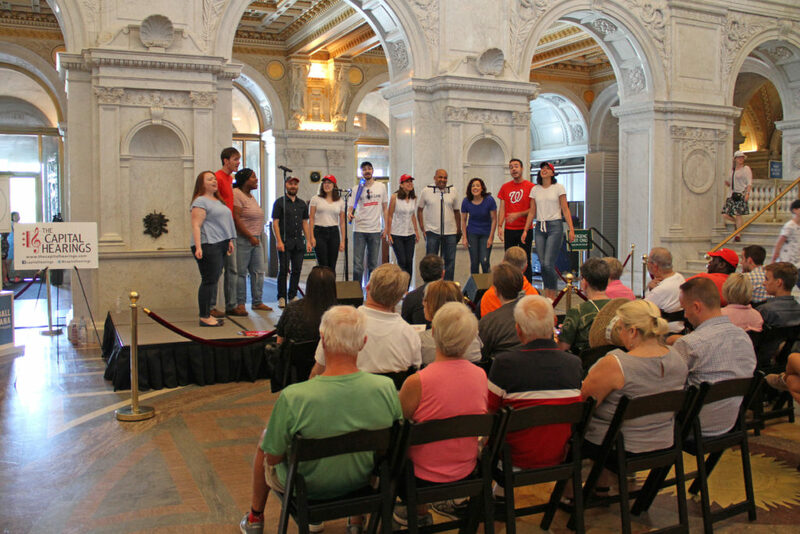 Events included a Vintage Base Ball demonstration, a bat-making demonstration, and an a Capella performance of vintage base ball songs by The Capital Hearings. 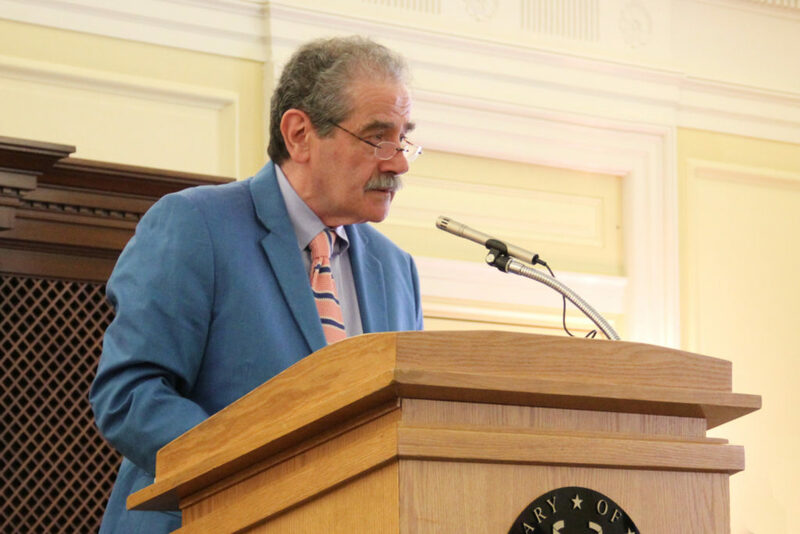 The highlight of the day was John Thorn’s presentation, “The Origins of the Modern Game: The Laws of Base Ball”.